Arsenal’s match vs Napoli will begin in a few minutes from now and the gunners have released their starting eleven that will face the Italian side. The gunners will be hoping to finish off the tie in the first leg because they understand how it will be tough to win in Naples. Leno, Suarez, Mustafi, Elneny, Guendouzi, Mkhitaryan, Iwobi. 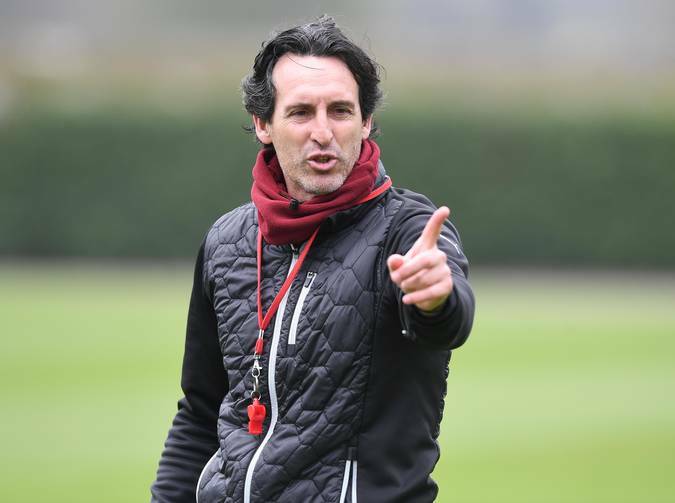 The Arsenal players will come into this match with guilt after their 1-0 loss to Everton and they will be hoping to redeem themselves by getting a win over Napoli. The gunners have a poor away form and their fans are hoping that their team could get a massive win with a huge margin of like three goals. The Arsenal supporters expected to see Granit Xhaka in the starting eleven since they saw pictures of him in training with his teammates but it seems like he failed to pass the fitness test hence getting omitted from the match day squad.